The 2018 Beacon Earth Day is taking place on Saturday, April 21, and is organized by the Green Beacon Coalition and the Beacon Recreation Department. Several city leaders - from business owners to nonprofit organizers to citizens - will be stationed at some of your favorite spots around the city, like Long Dock Park, Rocky Glen, South Avenue Park, Madam Brett, and so many other places. You can find all of the locations and start times here, or scroll down in this article to get a quick glance. Can people pick up trash any day of the year? Not just on Earth Day? Of course, says Brian DiFeo, co-founder of Green Beacon Coalition and a member of the Conservation Advisory Committee for the City of Beacon, but people should take some precautions so as to stay safe. "It's wise to plan ahead - if you notice trash on the road or in the woods, next time you go by, bring a trash bag and some gardening gloves. Better yet - invite your neighbor to join you! Part of the spirit of a community trash cleanup is doing something good together with neighbors because it builds the ties that make a place like Beacon a wonderful place to live." 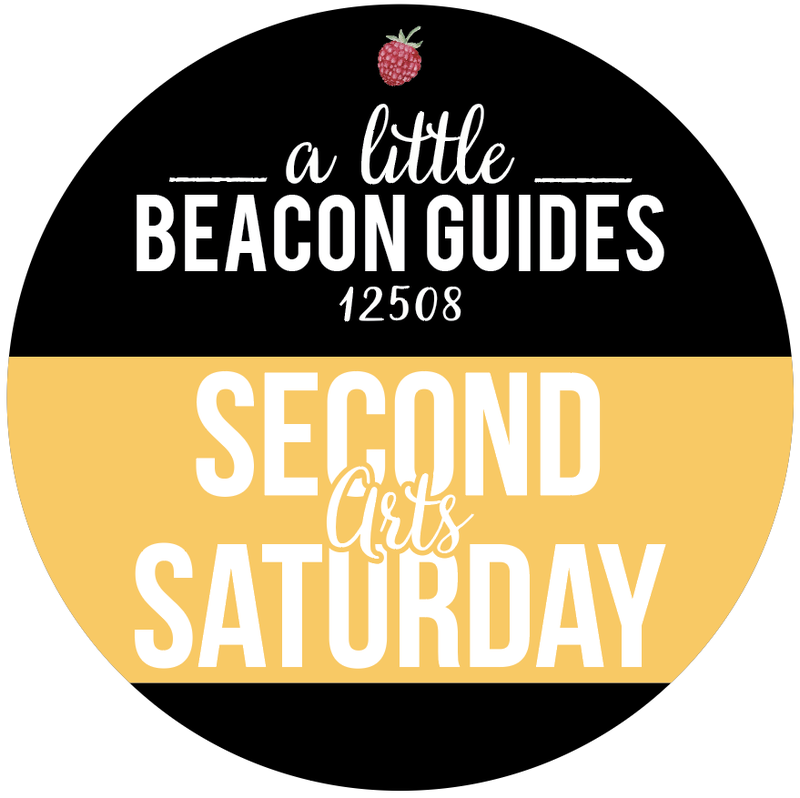 The cleanup generally runs from 9 to 11 am (except for the Mount Beacon and Fire Tower with Hudson Valley Hikers portion, which starts at 8:30 am), there will be a BBQ with music, the return of the Repair Cafe, and a performance by Arm of the Sea Theater at noon. Visit www.greenbeaconcoalition.org/earth-day and click the "Volunteer" location for your preferred location. The City of Beacon's Planning Board voted this week to approve plans put forth by Scenic Hudson to add parking spaces at Mt. Beacon's trailhead, to address the growing problem of hikers' cars overflowing into residential areas. During the November 14, 2017, monthly Planning Board Meeting, Meg Rasmussen, Senior Park Planner for Scenic Hudson, presented the plans, which would increase the number of spots from 44 to 77. The plans incorporated requested changes to stay away from existing wetlands. 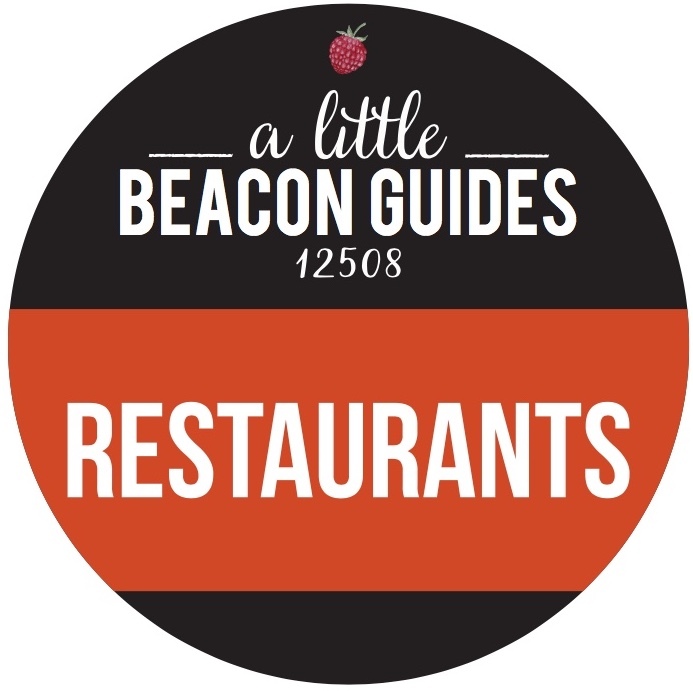 Scenic Hudson maintains the public trails and parking lot at no cost to the City of Beacon. Increasing opportunities for alternate transportation, which would include new bike racks and drop-off and pick-up points for public transit. According to David Martin, a local resident who hikes the trail often, bikes are frequently seen locked to trees. Landscape design to guide people where to park using timber guardrails, "whiskers" and signs, as well as borders of native plants along the roadway. Said Meg on the effectiveness of such design at the meeting: "We are delineating the spaces with 'whiskers,' which come out of the gravel. They use them at the Mohonk Preserve very effectively. People really use them to see where they are supposed to park." 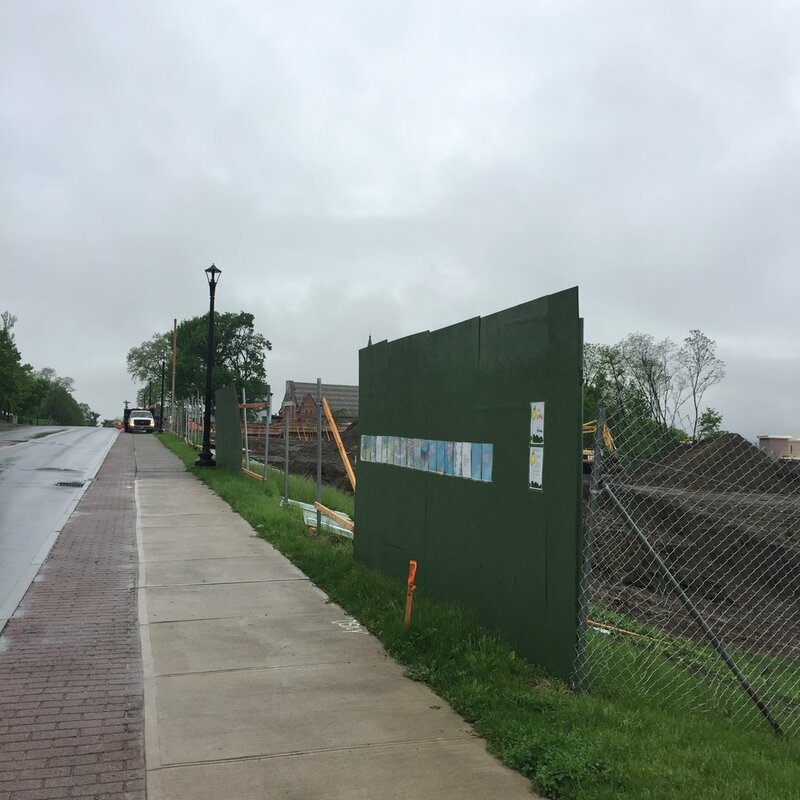 The decision to keep the parking lot visible from the road: The plan included a recommendation to keep the parking lot in view of the street (vs hidden from view) for safety reasons. "If we were to locate it back off the roadway... you get a lot of nuisance and partying. We have experienced that at our other preserves," explained Meg during the meeting. Planning Board member Gary Barrack expressed disfavor with the more-visible placement, and was a minority vote against the plan, saying it was is the main entry point of the mountain and should be placed behind the wetlands. "To put this parking lot in this historic spot is not the way to go." Members of the public who were at the meeting generally supported the increase in parking, and voiced concern that it will not solve the problem of parking as the number of hikers using the area continues to soar, especially as Breakneck Ridge prepares to close for restoration. Chairman of the Board James C. Sheers said: "I applaud the applicant for trying to address this situation. I am very concerned about the future. This will absorb a lot of what we have been seeing, but eventually it won't. Hopefully we will take steps to address it when this becomes an issue again." If you have a thought to share about the environment, you can do it from a soapbox on Monday, October 23, from 7 to 9 pm at the First Presbyterian Church of Beacon, 50 Liberty St. Hosted by the Green Beacon Coalition, anyone is invited to attend and/or speak about their views, concerns, and visions in order to "work toward creating a more environmentally conscious city," according to Green Beacon Coalition's event page. This isn't the first such "soapbox"-inspired event at the First Presbyterian Church of Beacon. Past events have included the Springtime Citizen Soapbox, which was an open forum to hear people's hopes for the future of the Beacon community. Anyone can sign up to speak at the soapbox, and speaking opportunities run for a maximum of "a couple of minutes." Interested speakers and attendees can sign up here at the Green Beacon Coalition website.